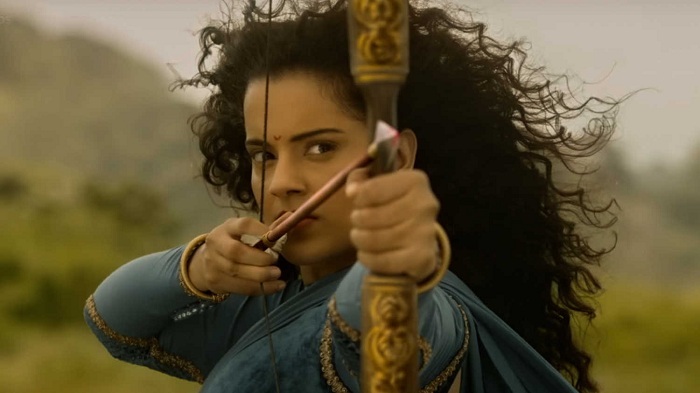 Manikarnika 5th Day (Tuesday) Collection Early Trends, Steady! Manikarnika is steady on Tuesday (5th day) at box office with usual drop in numbers as early trends for the day is coming in. In process film has also crossed 50 crore mark in 5 days. Film first week collection is trending towards decent numbers now. Manikarnika opened to around 13-15% occupancy in morning shows. Film showed growth in noon to register occupancy of around 20-22%. Film picked up further from evening onward and as per latest registering an occupancy of 35-40%. When samples of Tuesday are compared with Monday then there is a drop of around 13-15%. In general such drop is referred as good hold. But in case of Manikarnika it is not. Film is riding on big budget. As film under-performed on Monday, it needs super strong hold from here on. Ideally Tuesday collection needed to be near or same level of Monday. Manikarnika 5th day collection is trending towards 4.25-4.5 crore nett mark. These are early estimates from limited samples and actual may be higher or lower. Thus, film five days total business is trending towards 52 crore nett approx.